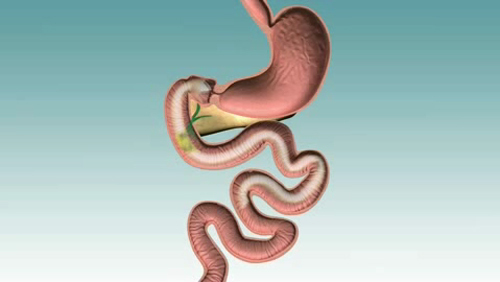 GI Dynamics in July 2015 opted for an early termination of the U.S. pivotal trial of its EndoBarrier device (illustrated above), which provides an impermeable lining in the first part of the small intestine in order to reduce blood sugar and aid in weight loss. The reason for the early termination? There were higher than expected occurrence of hepatic abscess. GI Dynamics, though, still plans to move its technology forward in obese type 2 diabetes patients after it finishes investigating the causes of the abscesses. In the meantime, the Lexington, MA-based company has had to engage in cost-cutting and restructuring. It cut its headcount by 48%, to 36, in 2015, according to EP Vantage.